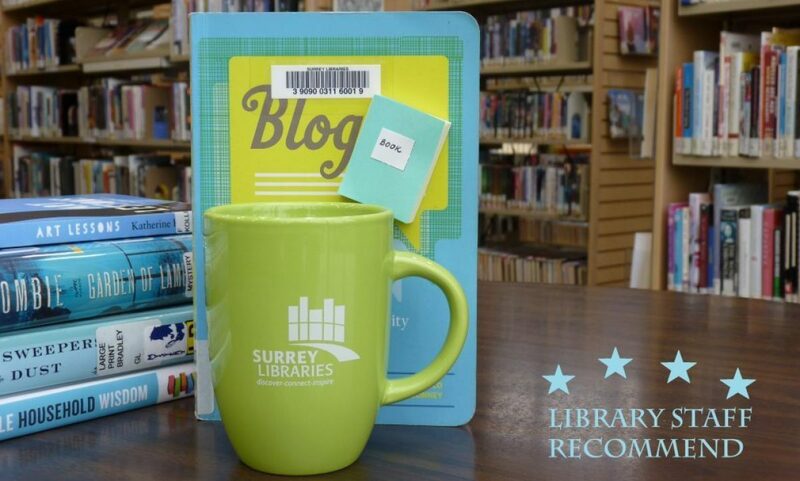 Murder – Surrey Libraries Book Blog – we love these books! Missing Nimâmâ by Melanie Florence, winner of the 2016 TD Canadian Children’s Literature Award, is a lovely picture book for anyone’s collection. However, it is especially relevant for teachers looking for First Nations materials for the new BC Ministry of Education requirements, or for anyone who has read the report of the Truth and Reconciliation Commission and wants to dig deeper into the stories of Canada’s First Nations. It introduces the topic of Canada’s Missing and Murdered Indigenous Women in a format that is accessible to young children. 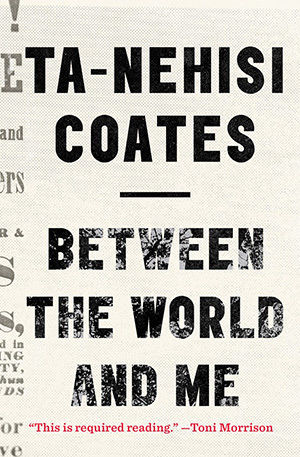 The story of a young girl growing up is told in the voices of the girl and her missing mother. The lovely, wistful illustrations reflect the emotions of the daughter who is missing her mother, and the mother who can no longer raise her daughter. The sweet and touching relationship between the girl and the grandmother who raises her prevents the story from becoming too overwhelmingly sad. An interesting addition to the text is a Cree glossary of words which are both included in the text and hidden in the illustrations. More information and statistics on Missing and Murdered Indigenous Women in Canada are included at the end of the book for those who want to go a bit deeper. 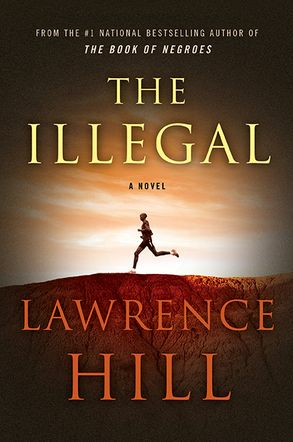 I highly recommend this book to anyone who is interested in learning more about Canada’s relationship to its indigenous people. (Submitted by Rebecca). In 2012, during the London Olympics, the Blade Runner Oscar Pistorius inspired the world by becoming the first para-athlete to compete in both Paralympic and Olympic Games as a sprinter. Several months later he made the news headlines again, this time for fatally shooting his model girlfriend of three months, Reeva Steemkamp, in the middle of the night in his posh Pretoria villa. Reeva’s mother, June Steenkamp, wrote this fascinating memoir describing the long months after she received the phone call that her beautiful, youngest daughter had been killed. 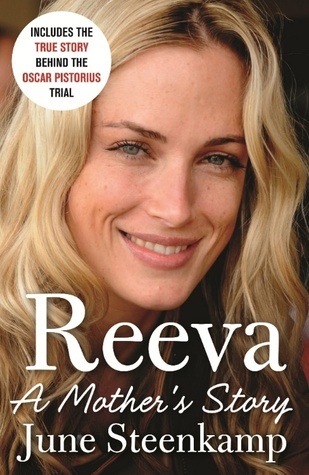 In this painfully honest and unflinching account of Reeva’s life, she talks about Reeva’s wonderful childhood and what really went on in her mind as she sat in the packed Pretoria court room day after day and how she is coping in the aftermath of the verdict. Reeva is an amazing and very well written true insider’s account of this tragic story. (Submitted by Monika).